With food prices constantly going up, many people are looking for ways to save money at the grocery store, but it’s not always easy navigating the supermarket aisles on a budget. 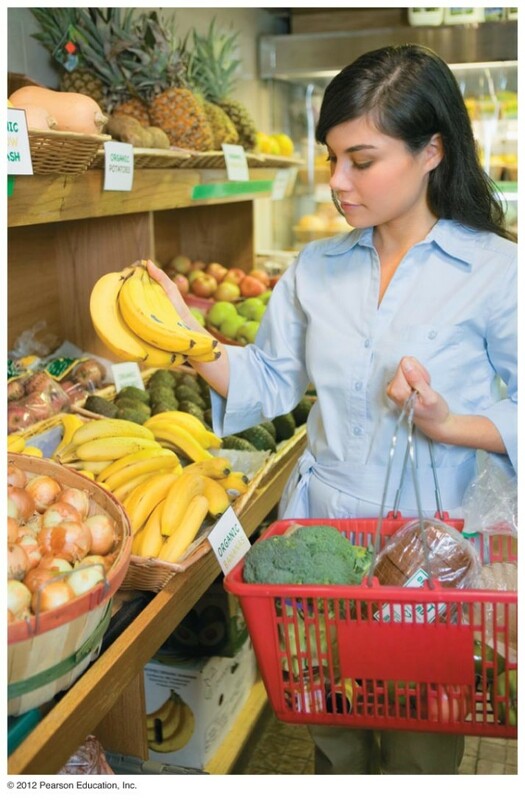 Boston University’s own Joan Salge Blake, RD, has some very helpful tips that will save you 30% on your next grocery bill. Head on over and read the full article on her blog Nutrition and You! UPDATE (5/2/13): Joan has added another great article on buying produce on the cheap. Click here to check it out! Have any good grocery money saving tips? We’d love to hear them! Leave us a comment below to spread the word!